We want to make sure that our customers have the facts when it comes to security systems and the services that Simplx Security can offer your family or business. Our national competitors like to say that the local providers just can’t cut it when it comes to pricing, features and service. We’ve proven them wrong time and time again and our customer satisfaction is more than enough proof of that. Check out some of the common misconceptions out there and get the facts you need. 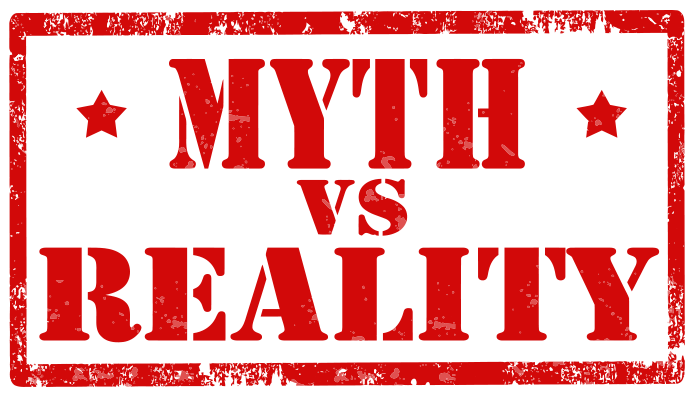 Myth: When you choose a local company, you sacrifice technology, price and service. Simplx Security uses industry standard technology. The great thing about being a small company is that we can quickly adapt to new products as they come on the market. This allows us to offer our customers the best products and pricing available. We offer our customers multiple pricing options when making the decision to have a security system, camera system or smart home package installed in their home. One of our newest offerings allows customers to have a full camera system installed without any upfront cost. Your equipment is serviced and guaranteed within your monthly service plan. No surprises. Request a free consultation today! Our service is second to none. Head over to our Facebook page to see what our customers are saying about us. Myth: I can’t afford to upgrade my home to a smart home. It must remain dumb. Cheer up friends! Simplx Security offers affordable plans that allow you to smarten up your home in no time! We can add smart home features to many homes for just $99. Your monthly service plan varies based on the features you need. You can easily expand your home’s capabilities as you choose, even at a later date! Contact us today for a free in-home consultation to learn about all the options available to you. Fill out the short form below and we will get in contact with you shortly. Thank you for your interest in Simplx Security, we’re confident that you won’t be dissapointed!